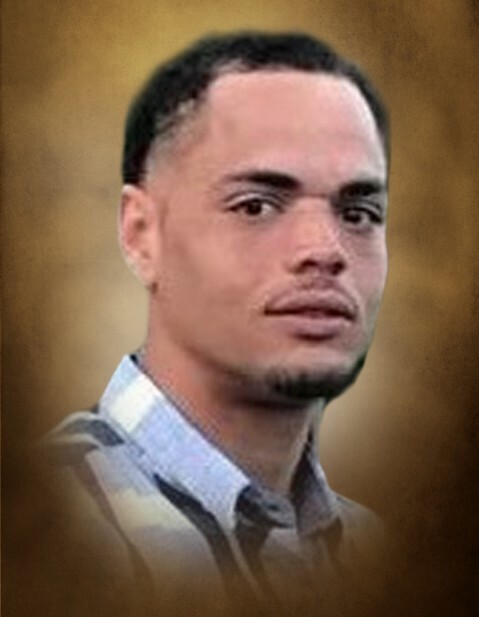 North Augusta, SC…… Dakota Michael Calhoun “The Ox” and “The Man”, 25, entered into rest on Tuesday, October 9, 2018. His celebration of life service will be held in the Rowland-Ford Funeral Home Chapel on Monday, October 15, 2018 at 5:00 PM with Pastor Mickey Huff officiating. Michael is survived by two children, Elijah Calhoun and Candace Calhoun; father and mother, Michael Calhoun and Angelia Bargeron; seven brothers, Dante Calhoun (Daisha Coxxon), Alan Bargeron (Johnisa Pressley), Kahlo Calhoun (Jordan Thomas), Micheal Calhoun, Dallas Calhoun (Madison Mares), Skylar Calhoun, and Malachi Calhoun; and a sister, Angel Calhoun.